Hot at Night? 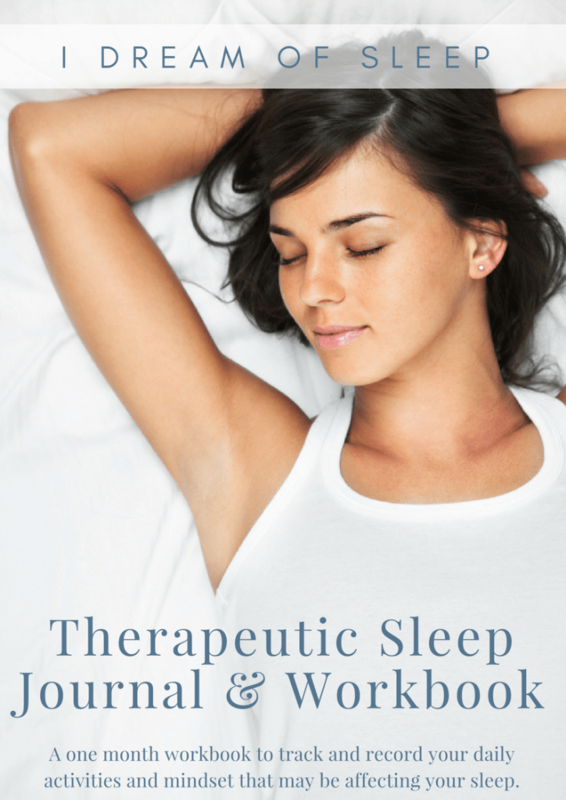 Sheets for Night Sweats are the Answer! Did you know your bedding can contribute a lot to your getting hot and sticky at night? I finally got sick of waiting up wringing with sweat and decided to do something about it. 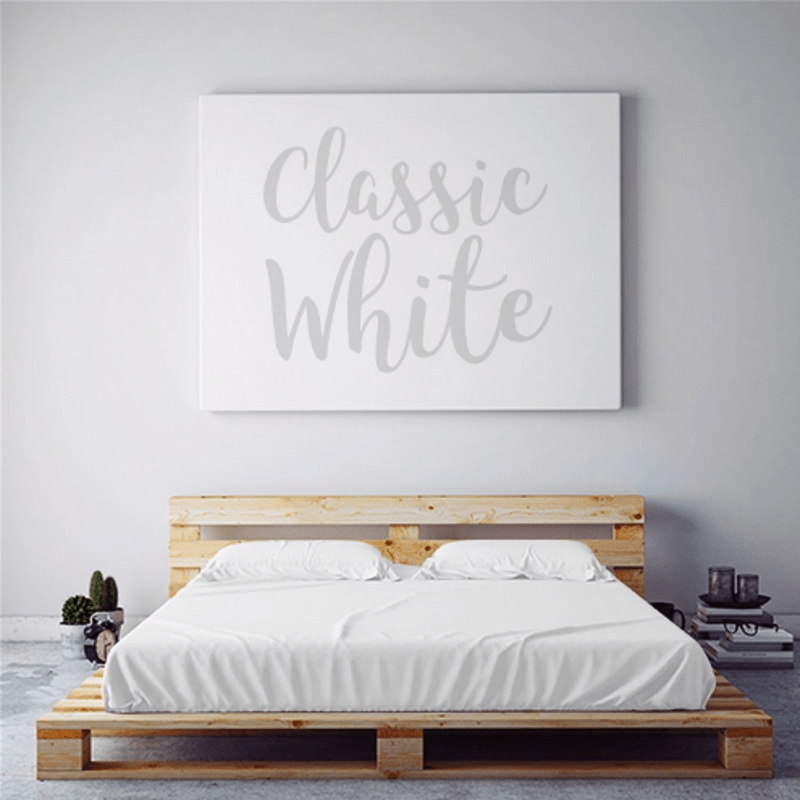 After looking at several different sheets that are made especially for hot flashes, I found the best sheets for night sweats so I can sleep cool, comfortable and dry. 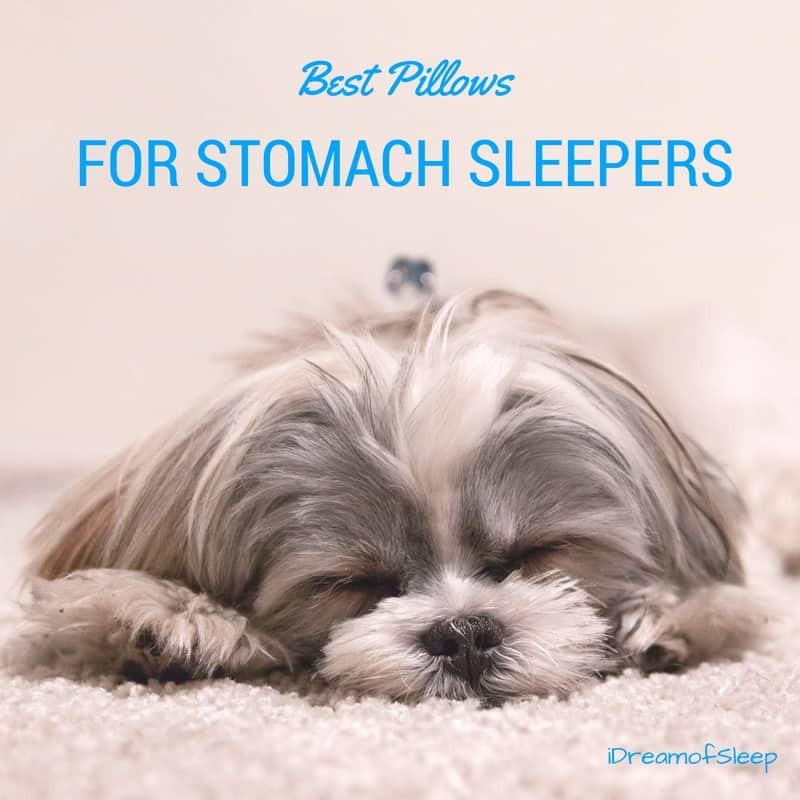 Ready to buy the best sheets for night sweats now? 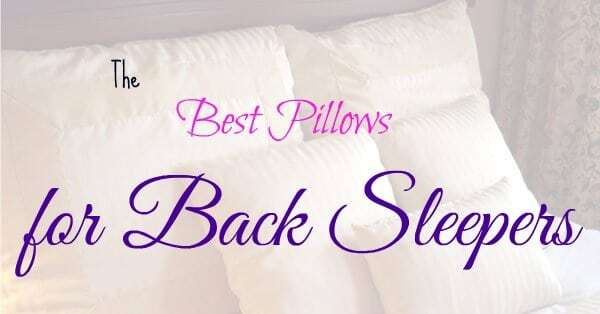 ===> You need sheets that keep you cool at night. Do you wake up in the middle of the night drenched? To me, nothing feels nastier than waking up in a pool of sweat. Night sweats aren’t just a problem if you’re menopausal and experiencing your own personal summers. I haven’t hit that milestone yet, but I still suffer from night sweats several nights a week and I hate it. But what can you do besides crank down the thermostat and freeze everyone out of the house? One of the best things you can do to stop night sweats is to make your over bed with sheets designed for night sweats. What are the Best Sheets for Night Sweats? 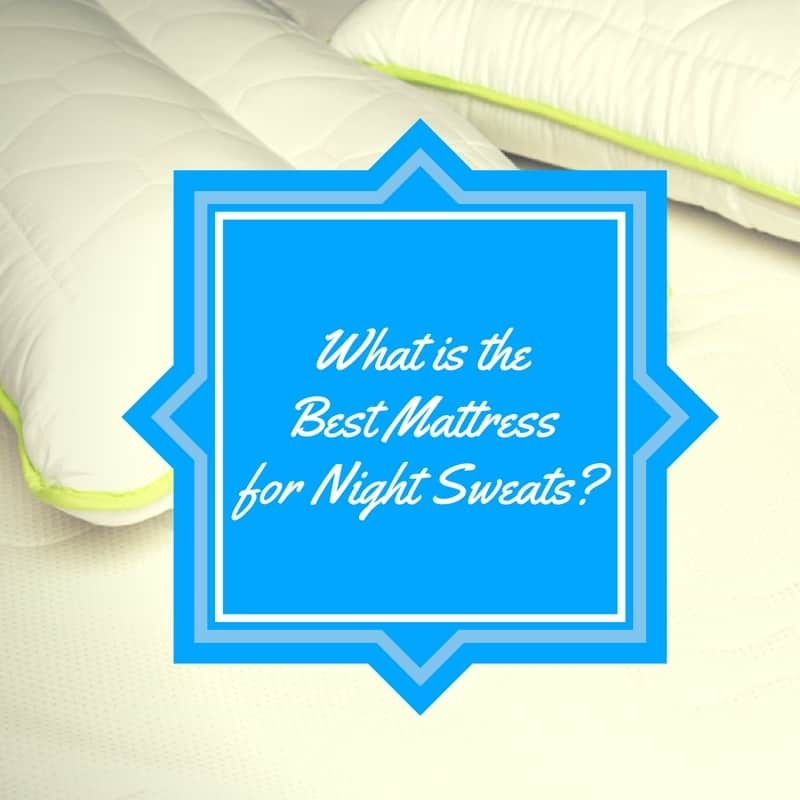 You would think that natural fibers, such as cotton would be the best sheets for night sweats. Matter of fact, cotton sheets were the only kind of sheets I had because I’d always heard that natural fibers breathe better and keep you cooler. But cotton sheets are the absolute worst sheets to sleep on if you get hot and sweaty at night. The best sheets for night sweats are sheets that are made from performance fabrics, similar to what athletes wear. These fabrics are naturally cool to the touch, but more importantly they wick moisture away from your skin and create an air conditioning effect. 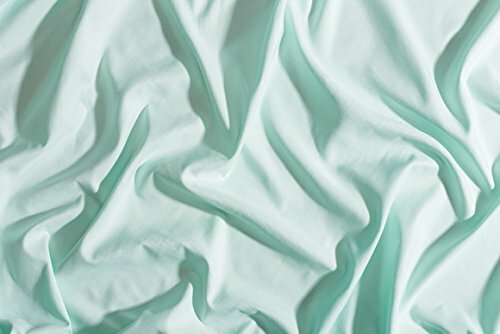 Sheets that act as air conditioners? Yes, please! Peachskin bed sheet sets are what I would call the Cadillac of sheets for night sweats. They’re made from a patented cooling fabric that regulates your body temperature so it keeps you cool and dry at night. And they’re made in the USA! I’m not the only one in my family who suffers with night sweats. My husband sleeps hot, too, and one of the things that irritates him the most is how regular sheets stick to his body once he gets sweaty. Peachskin sheets don’t trap heat so they feel cool and silky to the skin and never stick. Peachskin sheets have a few extra bonuses, too. Thermal Control works with your body and room temperature for year-round comfort. And if you have sensitive skin, like me, they’re hypoallergenic. At night, I’m usually burning alive, while my husband is over there all balled up because he’s freezing. It’s hard to keep us both comfortable. More often than not one of us ends up going to the spare room just so we can be comfortable. I’m really happy I found PeachSkinSheets though. They’re sheets made for night sweats, yeah, but they’re made from a smart fabric that has temperature control. That means they will cool you off when you’re hot, and warm your partner up if they’re cold. PeachSkinSheets are very friendly on the wallet. If you’ve priced sheets for night sweats, you’ll know they can get pretty pricey. But I’ve found them on Amazon for a really affordable price. These sheets have a 4.4 star rating on Amazon, and most of them go on about how soft they are. They definitely live up to their name. Another plus is they’re hypoallergenic, perfect for my sensitive skin. Cool-Jams sheets know your body temperature and adjust to cool you off! One of the worst things I hate about sweating at night is the feeling of waking up being soaking wet. It’s like I took a shower before bed for no reason because I look (and feel) like I’ve ran a marathon. Cool-Jams sheets are made from a fabric that’s actually pretty smart. It can tell if you’re getting too hot. These sheets actually absorb your extra body heat and then diffuse it away from your body creating an air conditioning effect. I love Cool-Jams because they don’t give you a chance to sweat. Even though natural fibers aren’t a good choice if you sleep hot, I have always liked that soft feel that cotton sheets have. I just prefer it over synthetic fabrics. It’s one of the reasons I’ve stayed away from sheets that were made for night sweats. Cool-Jams feel just like cotton sheets, they even get softer the more you wash them. Sleep cool from the mattress up. 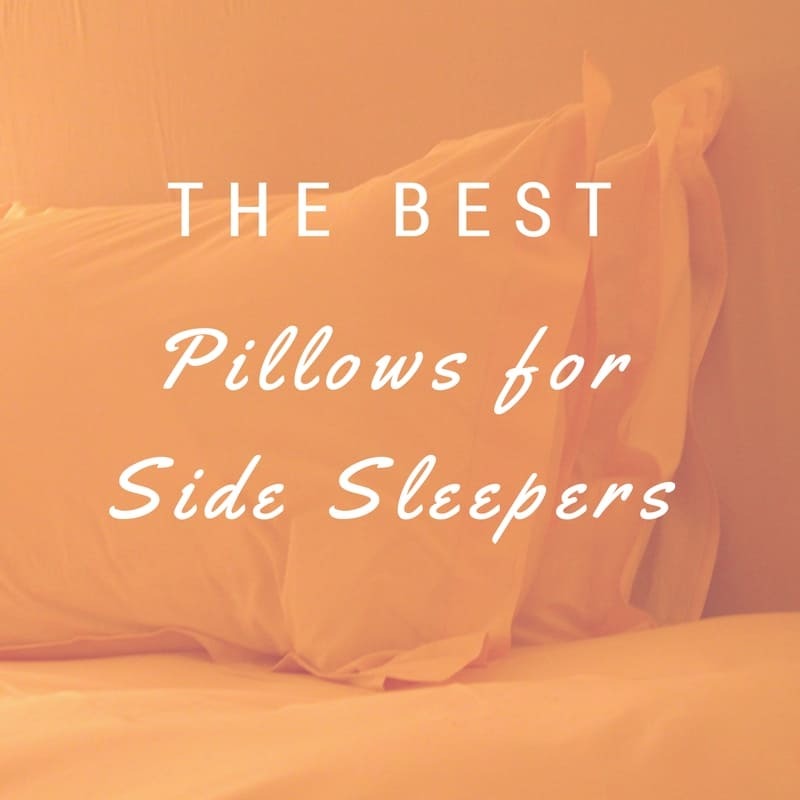 Shop and compare the best mattresses for hot sleepers here on our latest post. When I began looking for sheets that would keep me cool, I quickly realized that they were all made out of synthetic material. I didn’t particularly like that fact, so I was really glad to find these sheets by Tencel. They are actually made from natural materials. Eco-friendly sustainable wood to be exact. Who knew one day you’d be sleeping on wood? And enjoying it! The fiber in these sheets are actually soft and silky. Tencel’s sheets are temperature regulating and moisture wicking, just like synthetic performance sheets, plus they’re soft to boot. Another barrier to buying sheets designed for night sweats is the price. And while most of them work great and keep you cool, sometimes you just can’t plunk down a big chunk of money for a set of sheets. 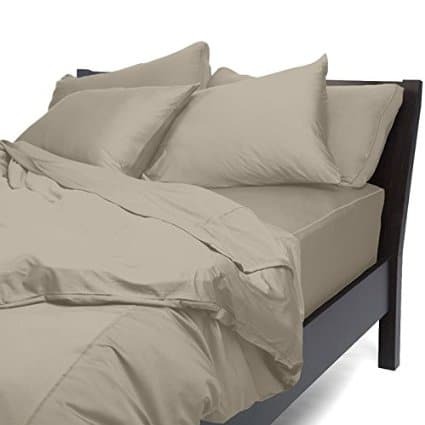 I found these Tencel sheets on Amazon and they have four out of five stars and are under a hundred bucks. I actually used to have a set of bamboo sheets. I used them so often they eventually wore out. I always wondered why they were my favorite sheets. Looking back, I loved them because they were unbelievably soft and I never got hot. 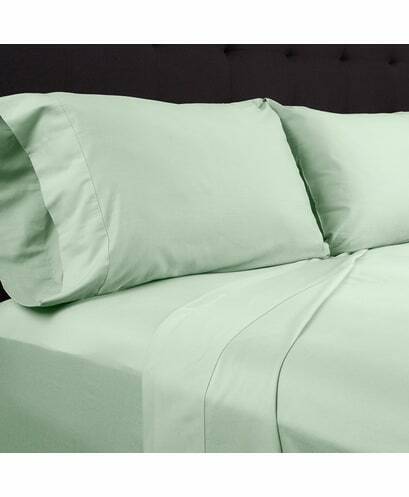 If you’re wanting to stay away from synthetic fabrics, bamboo sheets are another good, natural choice. They regulate your body temperature just as good, if not better than performance fabrics. Bamboo fabric naturally wicks moisture away from your body, and it’s ideal if you’ve got sensitive skin and break out easily. 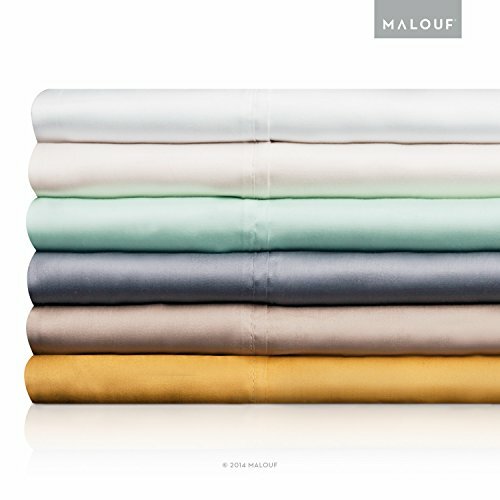 Sheex sheets are the only sheet set that has a nearly solid 5 star rating I’ve found on Amazon. When I got to reading how Sheex works, I wasn’t surprised that reviewers were raving about these sheets. My favorite moment when I get into bed is feeling the cool against my skin. That feeling doesn’t last long, though. Because once that spot warms up, I start looking for another cool spot in the bed. Before you know it, I’ve rooted my husband out of bed. But Sheex sheets stay cool to the touch no matter how long you’ve been in one spot. The performance fabric in Sheex actually makes your body cool itself naturally by pulling heat and moisture away. Best of all they breathe and feel like a natural fabric. 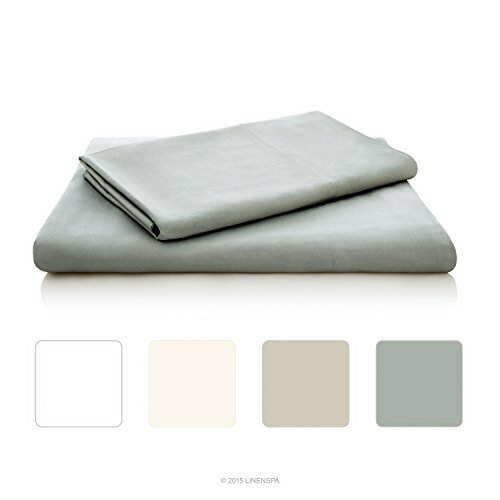 I’d consider Sheex THE best sheets for night sweats hands down. When you’re hot at night, there’s steps you can take to reduce the sweat factor. Of course, keep the thermostat low, if possible and sleep with a fan. Wear pajamas that are cool and sleep on sheets that are made from cooling, moisture wicking fabric. I hate being hot when I sleep. I hate it even more when I break out in sweats and wake up drenched. So whether you have hot flashes or you just sleep hot like I do, bed sheets that are cool (and can keep me chillin’!) are a must to keep dry at night. I HATE waking up soaking wet from night sweats! And it will only get worse…Thanks for sharing this info.